Do you have junk, trash, or garbage at your residence and don’t know how to get rid of it? residence can cause serious problems. Not only are garbage and junk major eyesores, they can also attract insects and pests, encourage moisture accumulation and mold growth, and develop unpleasant odors. Make a proactive decision to protect and improve your home by calling on us to help you get rid of your trash and junk quickly and easily. To accommodate all of our customers’ needs, we are happy to remove junk directly from your basement, junk room, crawl space, storage area, or anywhere else that needs to be cleared. 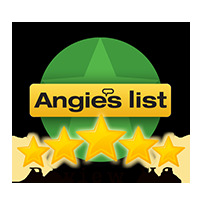 We clear trash and junk from areas as small as a crawl space and as large as a full-sized room. 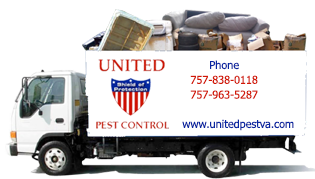 At United, our goal is to help you declutter your space and improve your home environment with our versatile junk removal services. With our lack of restrictions on which items we are able to pick up and haul away, we are the best. If you don’t want it, we will get rid of it. If you’re in the Newport News area, give us a call today to discuss your junk removal and get a free estimate for the services you need. You will be contacted as soon as possible. Call 757-838-0118 for immediate service.